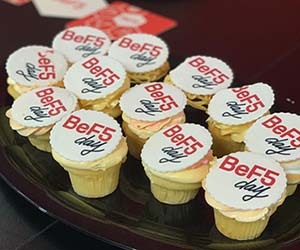 Six female executives from F5 have been honoured amongst 650 industry peers for their vision and success in the IT sector. Women of the Channel celebrates and fosters female leadership across the IT channel all year-round and recognises the success of the industry’s best and brightest. 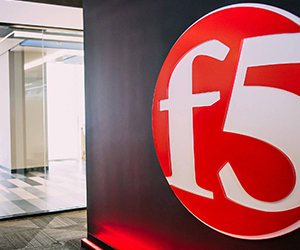 Senior Director of Public Cloud Sales & Channels, Lisa Citron, leads North American Cloud sales for F5. With a career in the channel that spans two decades, Lisa is consistently recognised as an inspirational woman and a dynamic leader with a history of building and steering large channel sales enterprises. Lisa counts Sallie Krawcheck as her number one inspiration. Sallie is the co-founder and CEO of Ellevest, an innovative digital investment platform designed to help women reach their financial goals. 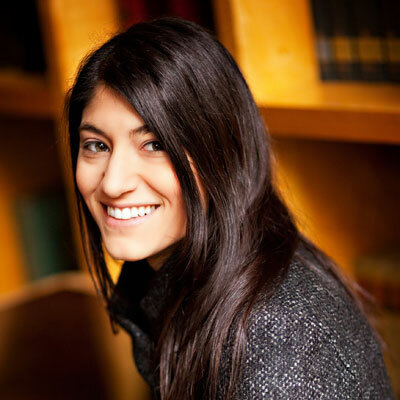 F5’s Barbara Abboud serves as Director of Channels (East & Canada). Starting her IT career at Computer Associates, Barbara worked her way up through the ranks and became the first US channel manager for AppSense, and then, years later, Wyse. 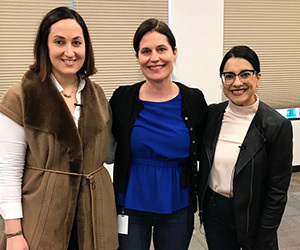 Barbara’s role with F5 focuses on “enhancing the communication of our sales teams with our partners,” and developing, “partner-focused/partner led customer engagements.” And, she now hopes to drive conversations with partners and support the growth of the security and Cloud business. Barbara has been honoured by CRN several times over the years, including recognition as CRN Channel Chief 2015, Women of the Channel 2015, Women of the Channel 2016, Women of the Channel 2017. However, among her proudest moments is leading cookie sales for her daughter’s girl scout troop to win the top seller award in the district. 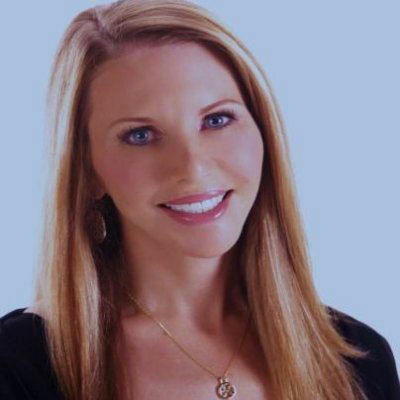 Jamie Kander is F5’s Cloud Partner Development Manager who uses her 14 years of experience to drive strategic partner plans and programs within the partner ecosystem. “I’m a ‘do-er’,” says Jamie. 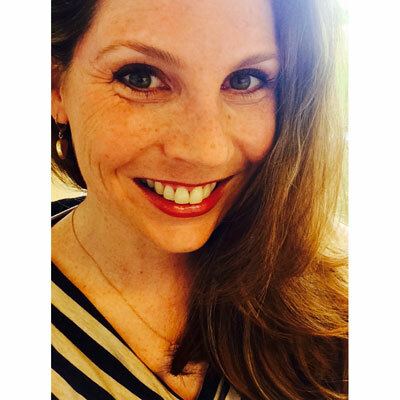 “One of my greatest strengths is my ability to build relationships throughout organizations. I value innovative thinking, teamwork, and commitment. 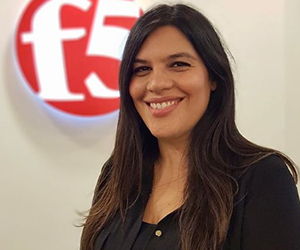 In addition to Jamie’s recognition on the CRN list, she has been recognised for her efforts by F5 channel peers and leadership team with an "F5 SuperHero" award. If Jamie could build on any of her business skills, it would be to learn multiple languages. Director of worldwide partner programmes, Tania McIntosh, has worked across a number of sales and marketing roles before joining F5 in 2016. 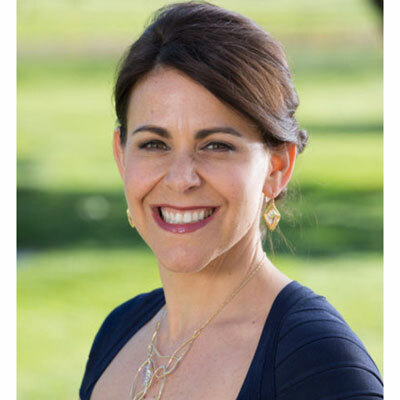 Tania has an MBA from the University of Texas, and a dual degree in Business Administration and Communication from the University of Washington. Over the past year, Tania has launched worldwide programs, with an emphasis on F5's security solutions and cloud offerings. Tania was also honoured in the CRN's Women of the Channel in 2017. In her career, Tania would like to develop better technical skills and enhance her in-depth product knowledge as she feels it would be of great benefit to her role. 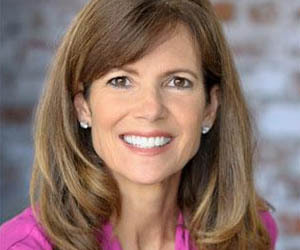 Director of channel sales, Stephanie Nalick, has more than 20 years’ experience in building and scaling challenging business models and counts the ‘Channel Chief Award’ from CRN amont her greatest achievements. 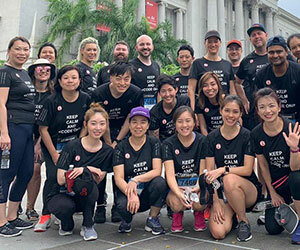 “I'm extremely passionate about my work,” comments Stephanie, “and always eager to connect with other channel enthusiasts and technology leaders. 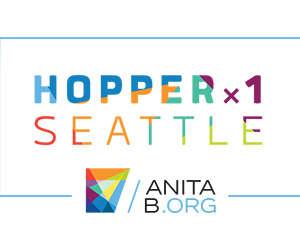 The tech channel is truly my extended family, and it's an honor to be part of an incredible ecosystem of partners, distributors, customers - and especially my many "Women of the Channel" colleagues. “Lastly, when it comes to career advancement, I realize that being honest and compassionate is just as important as being a top performer. Great things come to great people,” says Stephanie. ‘Kindness wins over popularity’ is the advice that Stephanie would give to her younger self. Goals matter because women can have awesome careers, bullies are not your friends, you don't have to be perfect to be "okay" and hug your parents more often, are among her other mantras. 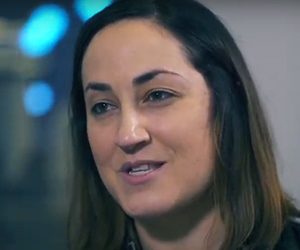 Program Manager, Erin Oettle heads up the F5 Unity Partner Program for the North America, LATAM, and South America. 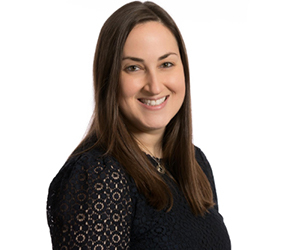 Erin has the opportunity to work closely with the F5 worldwide team and has seen a major shift in the way customers want to consume products. She’s been challenged to help F5 partners make the shift in their businesses to facilitate these new consumption models. Erin has also been honored to take part in the Channel Masters program this year. 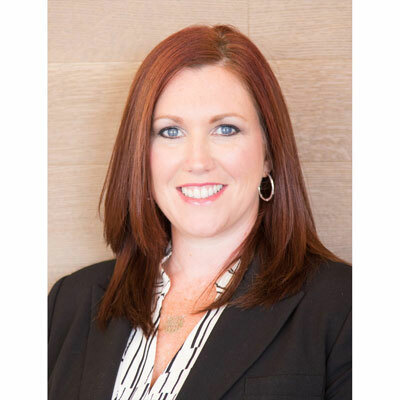 “It was one of the most intense yet rewarding experiences of my career; I am proud to be an alumni!” Erin was recognized as a CRN Women of the Channel for 2016 and 2017. 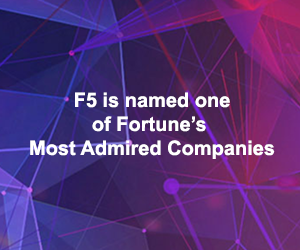 The F5 team work together to create the technologies and solutions that define their power. 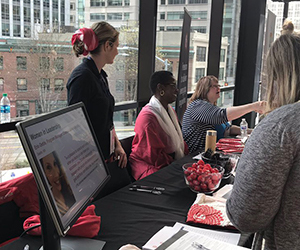 As a Prime Employer for Women, F5 equips their senior female leaders and top talent to strive for excellence in their career. 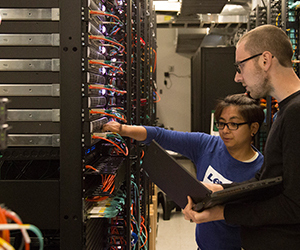 Find your next career opportunity at F5.